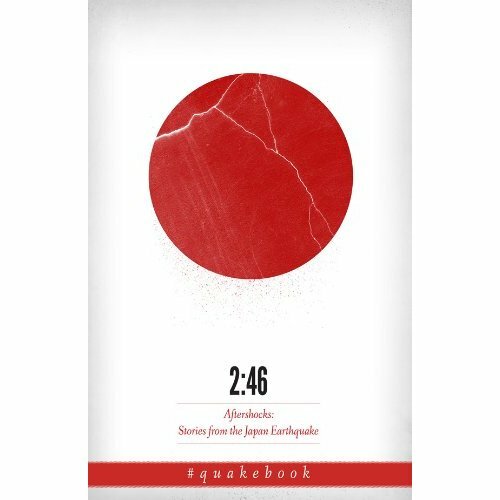 2:46 Aftershocks: Stories from the Japan Earthquake aka #Quakebook is a compilation of art, stories, and essays put together to raise money for Japan’s earthquake survivors. 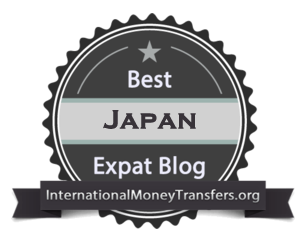 Contributors include many Japanese citizens, foreigners who have stayed in Japan and those who had to leave, and even include science fiction author, William Gibson and investigative journalist, Jake Adelstein. 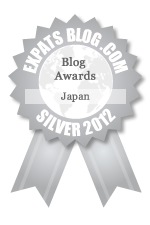 It has just gone on sale with all revenue going to the Japan Red Cross to help those affected by the March 11 disaster. At this stage only a digital version of the book is available. I believe a printed version of the book will also be available at some stage. Thanks Lina, Go ahead and grab a copy to help support the survivors of the earthquake and tsunami. 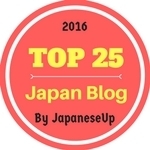 Thank you for putting this on your blog, good initiative! 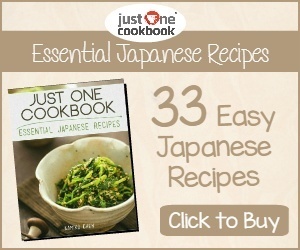 Anything we can do to help support Japan is a worthwhile cause.